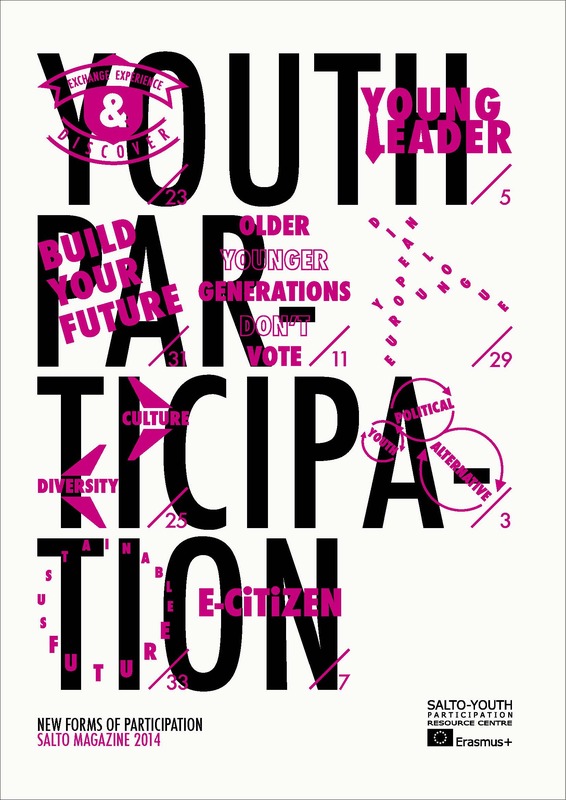 How do digital and online media affect the opportunity for young people to have their say and participate in democracy? How can citizenship education make use of digital media in seminars and workshops, and strengthen the perspective of young people in society and politics? These were the main questions of a three year project of the Protestant Academies and institutions of protestant youth, carried out all over Germany. Throughout the project, partner institutions used social media platforms, computer games, creative forms of internet-based protest such as flash mobs, and mobile applications like Geocaching or smart phone devices to test new methods in citizenship education. Young people gave an insight into their vision for the future, working on issues such a climate justice, sustainable development and European democracy. Source: Shape the future. Citizenship Education and Digital Media, in: New Forms of Participation. SALTO Magazine 2014, pp. 36-38. Click here to access the full publication.